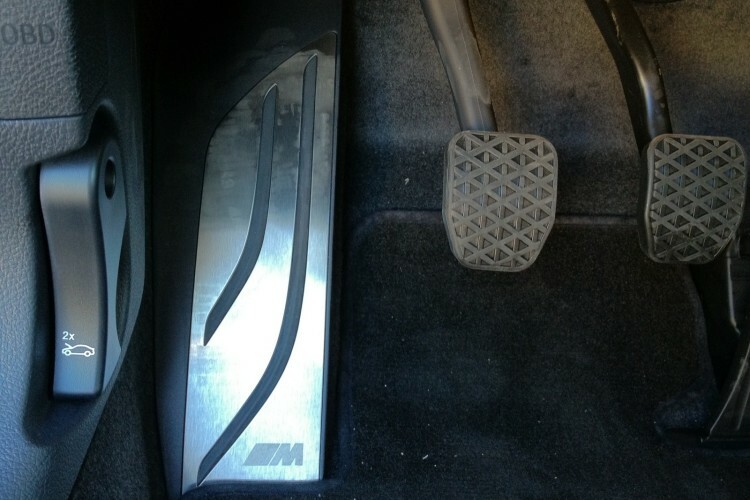 Steven, a reader of BMWBLOG, sent in a set of photos showcasing his F21 BMW 1 Series Hatchback with the aggressive M Sport package. The Alpine White three-door hatch gets an M styling treatment. The M Sports package aims to give the 1er Hatch a sportier look. Starting at the front of the vehicle, the front air dam has been widened to accommodate larger air intakes which feed the cooling systems. Moving to the side valence, a more sculptured prominent line is drawn above the rocker panels, adding the appearance of muscle and weight to the car. Finally, at the rear BMW has incorporated a more aggressive and sculpted rear bumper, rounding out the look. BMW 1 Series Hatchback is only offered to European customers. 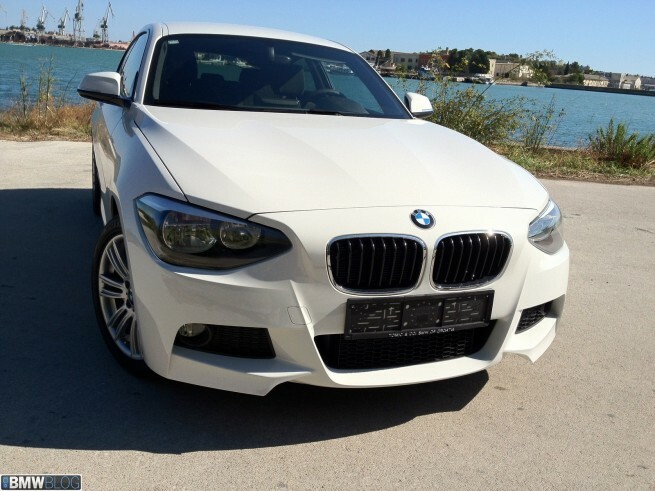 Also available from November 2012 are the BMW 118i (125 kW/170 hp), BMW 120d (135 kW/184 hp) as well as intelligent four-wheel drive BMW xDrive featured for the first time in the BMW 1 Series on the models. Here is the photo gallery, along with a video showing another F21 in Estoril Blue and M Sport Package.